Whether, you are visiting Keswick for business or pleasure by Rail. We offer discounted rates from Carlisle, Penrith, Windermere and Oxenholme Stations back to Keswick. Our telephone operator will always check train times ahead of your arrival, to ensure we are there to greet you from your train, even if delayed. 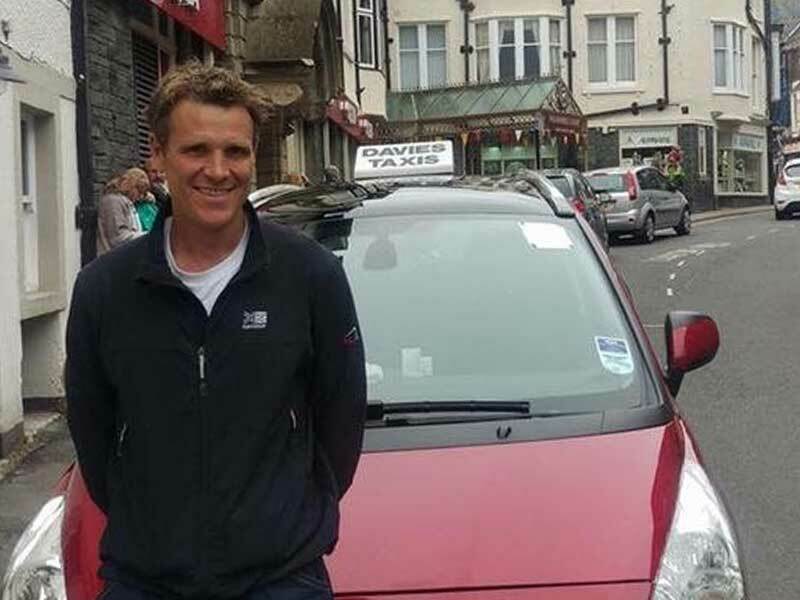 If you are arriving to Keswick by Bus, we can arrange to meet you at the Bus Station and transfer you to your accommodation, either in Keswick or surrounding areas. 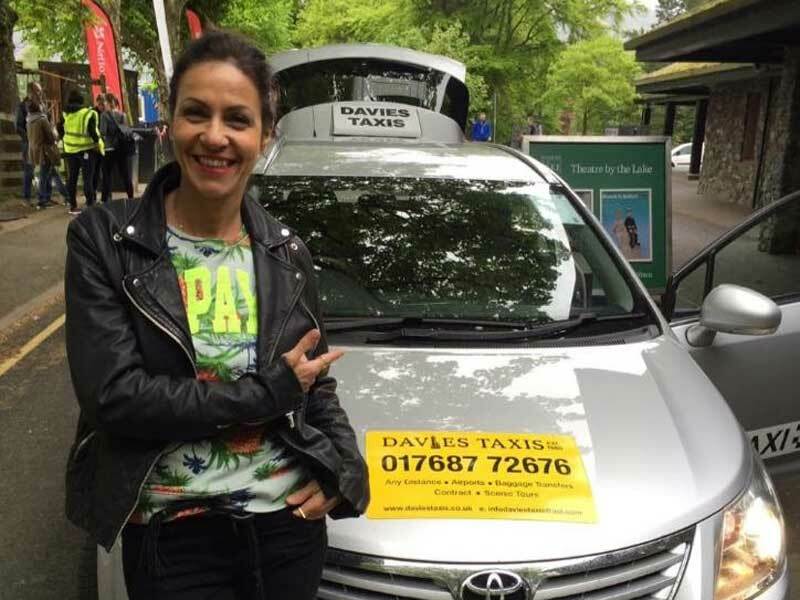 When departing after your visit to Keswick or surrounding area, we can return you to any Bus and Rail Station for a competitive rate, 24 hours a day. We can offer long distance journeys to or pick you up, from any destination throughout the U.K. at very competitive rates. 24 hours a day. Distance no object.